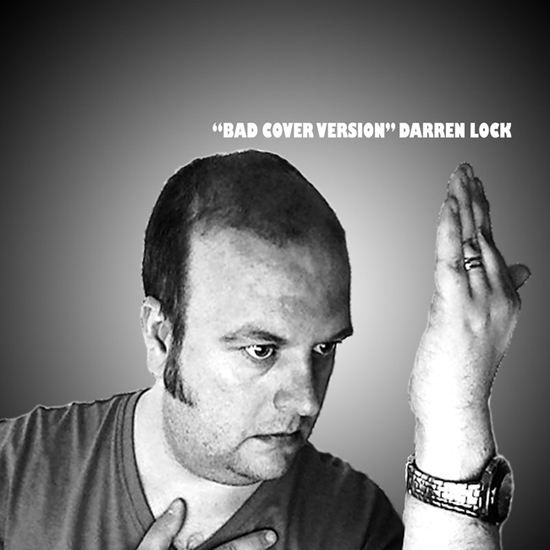 I have been recording cover versions on and off since 2005 but they were more for my own entertainment than anything else. Whilst recording “The Luckiest Man in the World” I decided to record more of these covers in order to improve my own songwriting skills. Some of these recordings were already featured in my podcast but here I present them individually for your enjoyment. Remember, if you like any of these songs, show your gratitude to the original progenitor by purchasing some of their music. To download the whole thing, please click here.